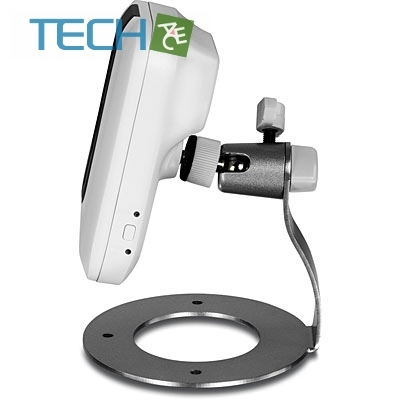 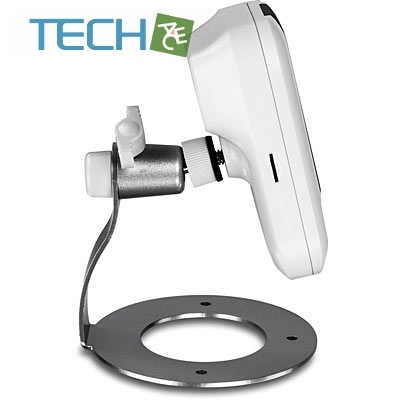 The Wireless HD Day/Night Cloud Camera, model TV-IP762IC, takes the work out of viewing HD video over the internet. 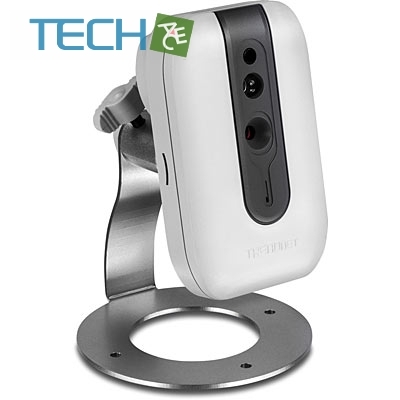 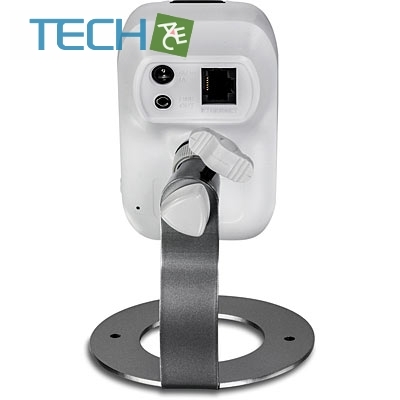 After a brief installation, simply open a web browser and login from any internet connection to view and manage this camera. 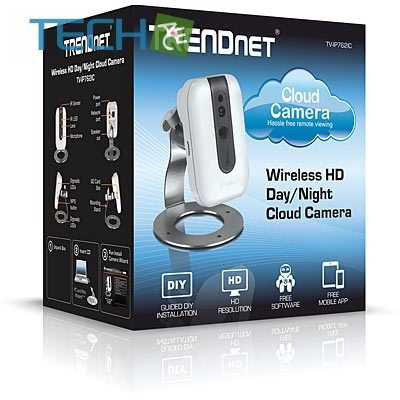 The free TRENDnet CloudView App brings live video to Apple® and Android™ mobile devices. 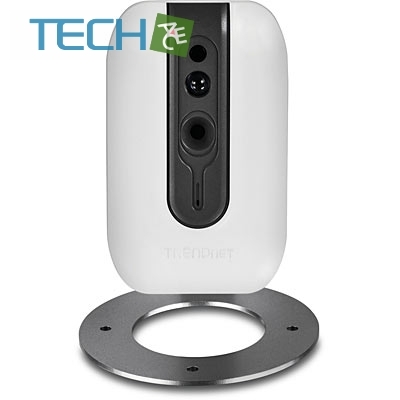 Night vision provides surveillance in complete darkness.